Transmission Australia 2019 is officially over, but that doesn’t mean you can’t look back at some of the amazing memories of the event. 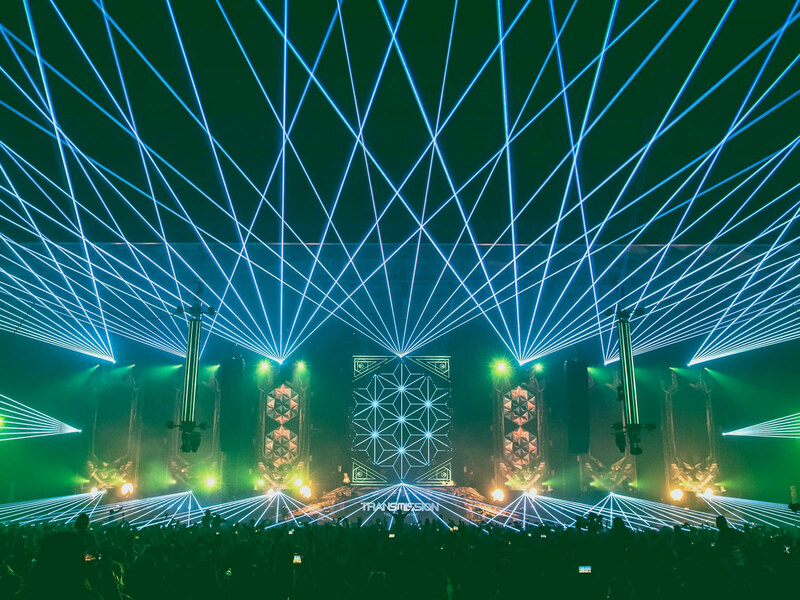 The media team over at Transmission Festival has been busy uploading the sets from the iconic Sydney trance festival. Whether you want to relive the progressive sounds of ilan Bluestone, or turn up the bpm to 140+ with acts like Simon Patterson and MaRLo, there’s a performance for every trance music lover. With the Sydney event receiving much praise, event organisers have confirmed that Transmission will be back in the future. All sets are currently now online except for Above & Beyond and Marcus Santoro. We’ll keep you posted if these become available. Until then, relive Transmission Australia 2019 with each set in HD below!